From the get go, Yak skids off the track. The debacle starts off with the psychedelic Bellyache, as heavy as Tame Impala’s Elephant but with the filthy guitars of the Black Angels and Olivier Burslem’s punk vocals. This is a long way from the finesse of The Best For Us, his well-behaved first album that started off with folk strings and androgynous vocals (also on Jack White’s label Third Man Records). Pursuit Of Momentary Happiness is pure ramshackle, filthy, energetic, unwieldy rock’n’roll. The comforting thing is that the London trio display their awesomeness right until the end, with nice variety. 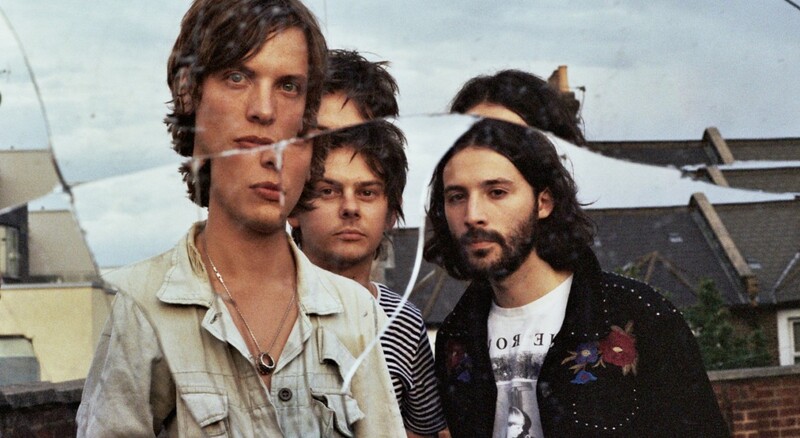 Fried clearly leers towards the Saints’ punk style while a few tracks (Encore, Pursuit Of Momentary Happiness) are reminiscent of British chic pop à la Arctic Monkeys. Delightful. To follow everything happening here at Qobuz, join us on Facebook !